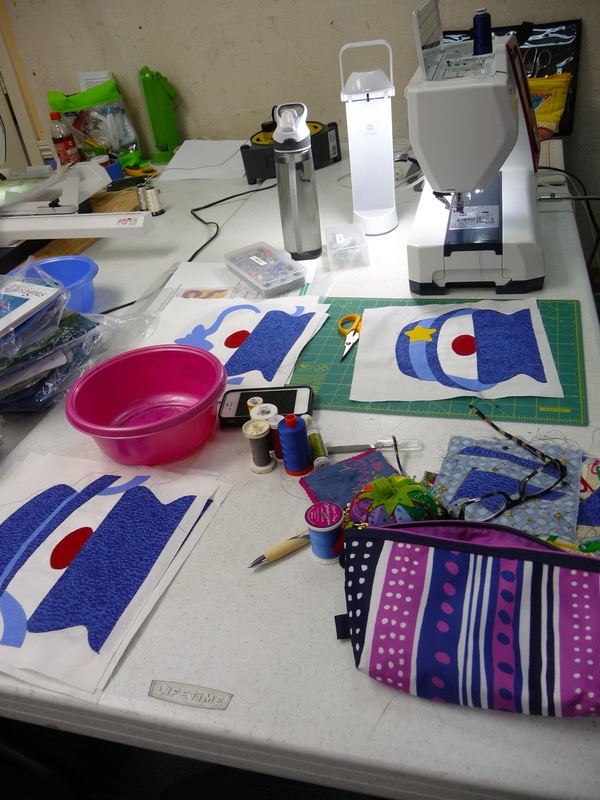 This last weekend I went to a sewing retreat at my local quilt shop Rosie’s Calico Cupboard. It lasted for two and a half days starting on Friday night where we set up our space (everyone gets a whole table!) 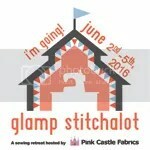 and have a potluck, then we come back Saturday and Sunday for full days of sewing. 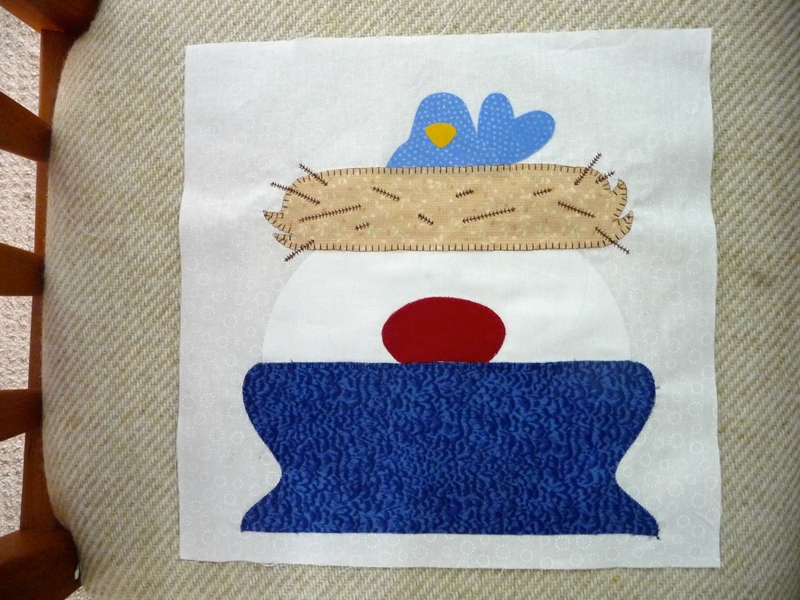 At the retreat we have sewing choices, either you can work on the class project or you can work on your own thing. This time I chose the class project…and I was the only one who did, you just never know. 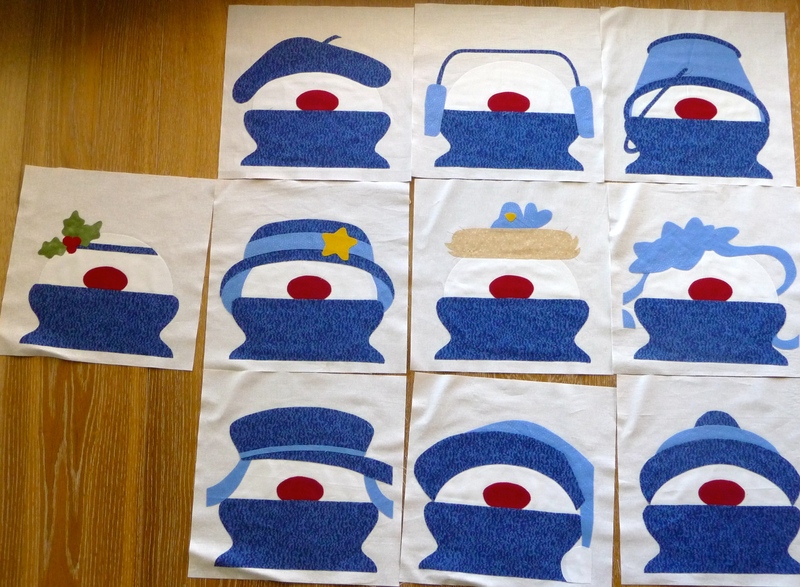 The pattern is called Snow Day…Sew Day by Amy Bradley. Below is our class sample. I started my journey with this quilt at home the weekend before where I spent a whole day cutting and fusing the pieces. Having never done this technic it took a little while to get the hang of it. By the end of the night I had ten little guys waiting for the weekend. 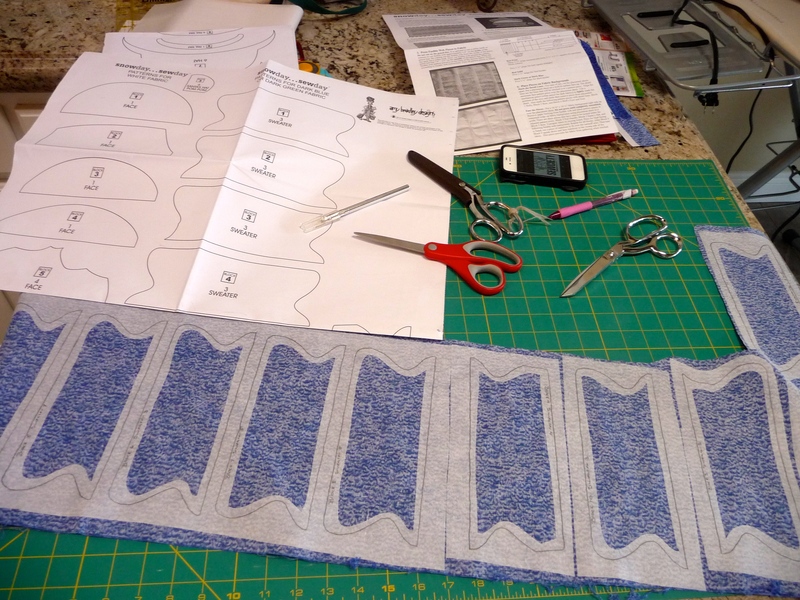 Unfortunately I have to put this project away for a little while because I have to concentrate on the Sewtopia challenge quilt I’m making. That little sucker has to be completed upon arrival at the retreat in Salt Lake City on November 6th. I am not known for my speedy finishing skills (remember my sisters quilt did take 23 years to make and more recently my sister-in-law’s quilt took me about 6 months…or more). So I need to buckle down. It’s only about 50″x50″ so I should be able to handle it…we’ll see. I foresee binding on the plane or even worse binding at the hotel, refusing to go to registration until I finish. Fun fun fun. 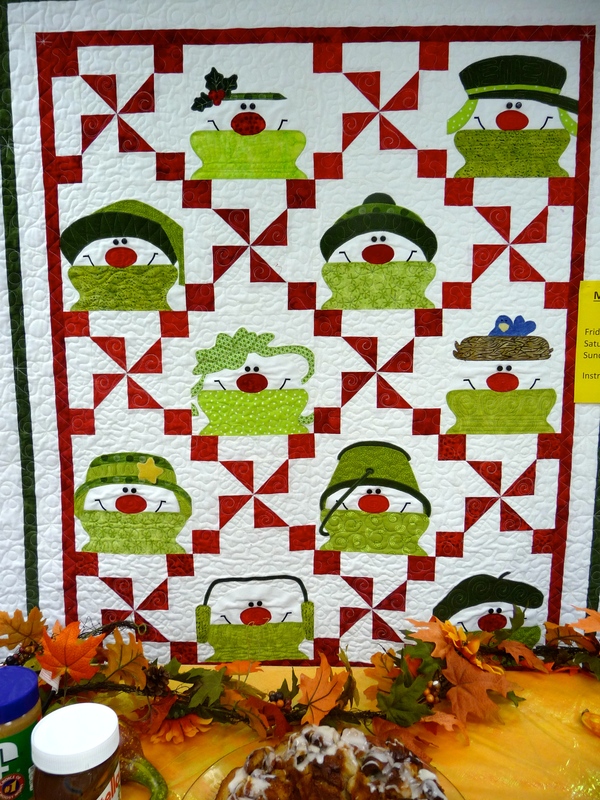 As for the sprout quilt, that one is on hold as well. In fact that one may have to wait until the snowmen are complete. You see, my husband likes him some Christmas all over the house and I don’t have much to accommodate with. Usually we go away for the holidays and visit his relatives so our house is not an issue but this year we’ll be staying home. I can definitely borrow from my mom’s stash but I think some holiday quilts are for sure in order and luckily he’s fallen in love with this one. 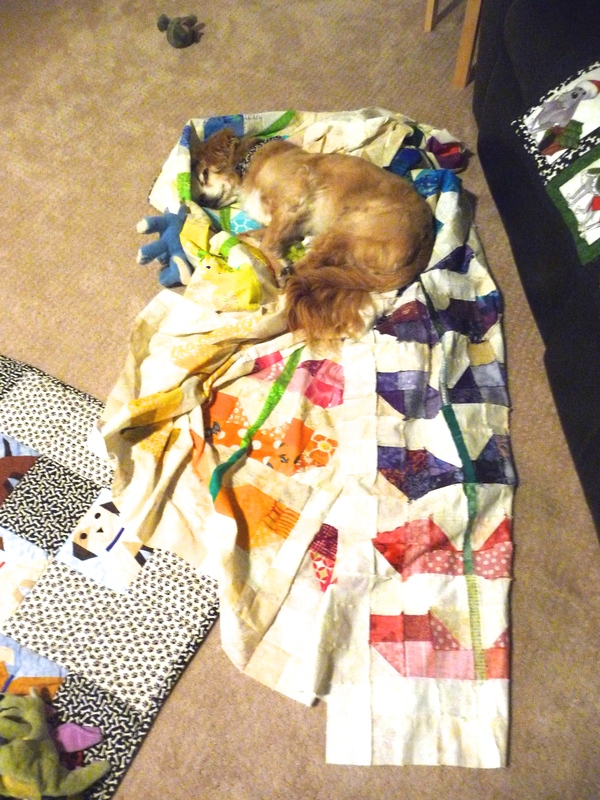 Apollo has fallen in love with the sprouts quilt (I know the quality of the pic is pretty poor but it was dark and we didn’t want to disturb the little guy). 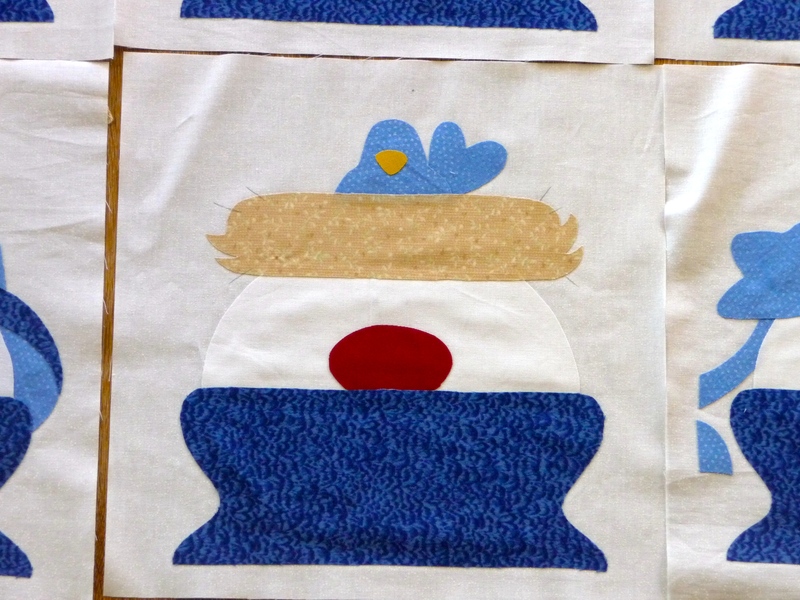 This entry was posted in Christmas Quilt, Sewtopia, snow man quilt, Work-in-Progress and tagged Christmas Quilt, scrappy sprouts, Sew-In, Sewtopia, snow man quilt, Work-in-Progress. Bookmark the permalink. Koala Cuddles Quilt Finished and Sent! I’m Back With a Finish to Show You! 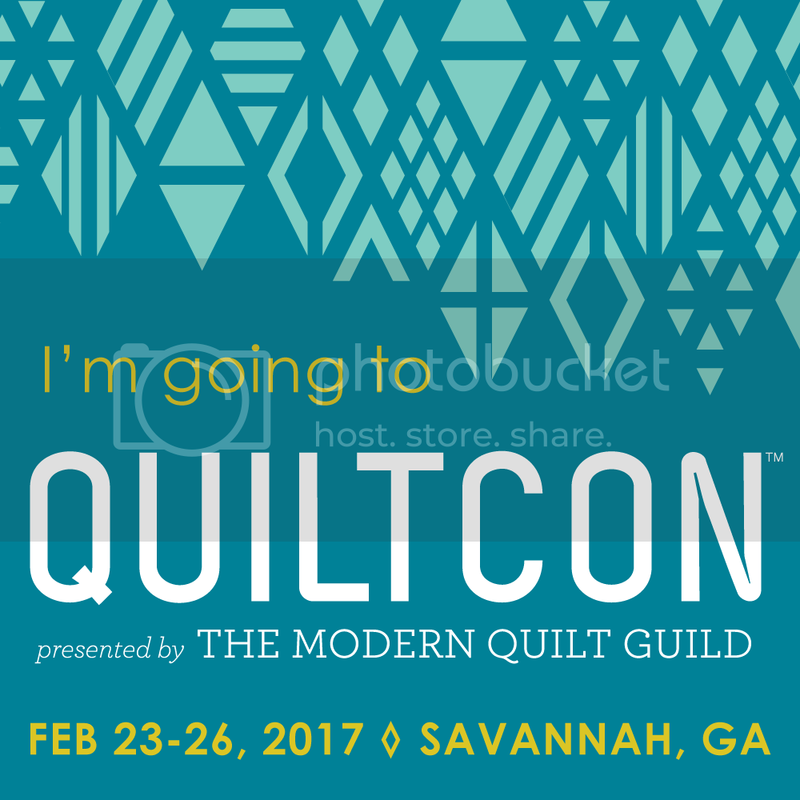 I’m an Official Quilting Blogger for Quilting Gallery Too! I went and oh it was good! I'm Making the Trip Once Again! I Was There! Good Times. 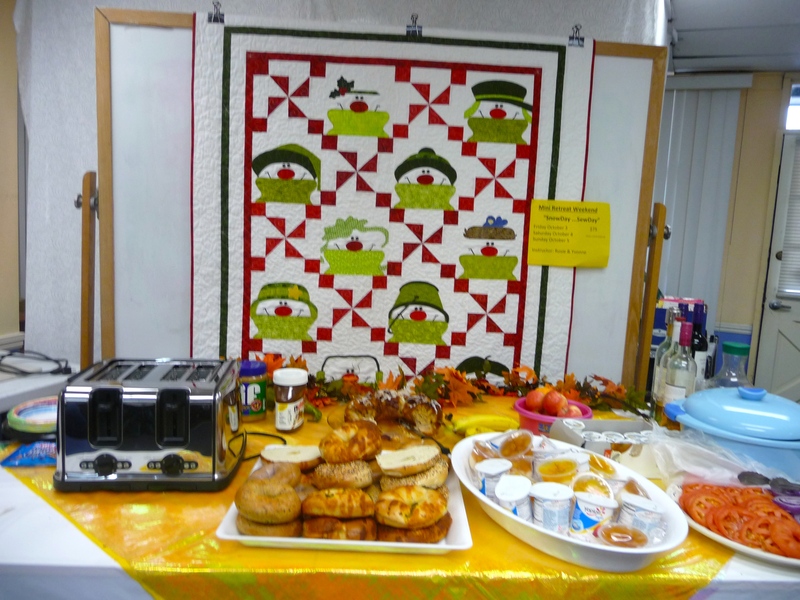 Quilting... for the Rest of Us!